Dog Lovers Show 2014 — Oh Jaffa! Jaffa thinks he is one of them! 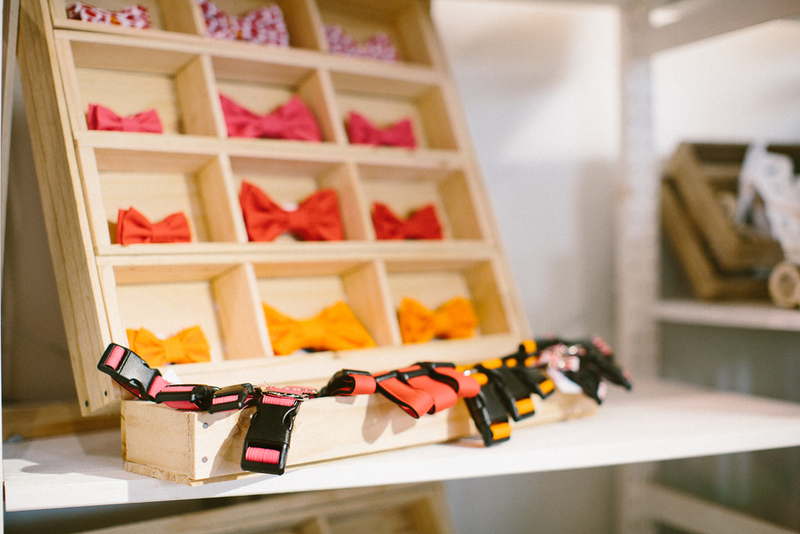 We were thrilled to take part in the event and officially launch the Oh Jaffa brand. 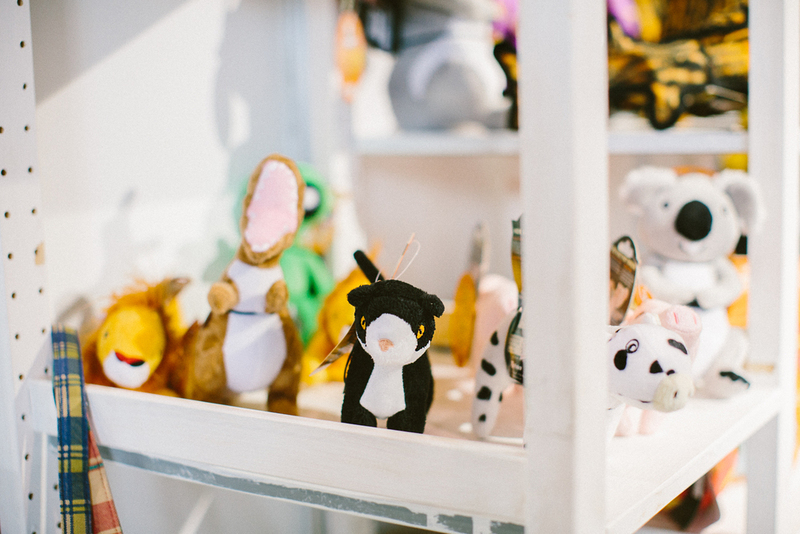 We had a booth at the event (we collaborate with our good mate, Rio Afero, who is the proud owner of My Pet World) and got to meet soooo many new people. We also finally met some of our Instagram friends – can’t wait to see you all again! Jaffa loved all of the attention he received from his new fans. He even found a few friends to model doggy attire with (we didn't have the heart to tell him they were just mannequins, Jaffa takes his job very seriously). Speaking of taking his job seriously, Jaffa was on-site all 3 days of the show. He was a stellar brand ambassador, offering styling tips on creating a more polished look for pups the world over. 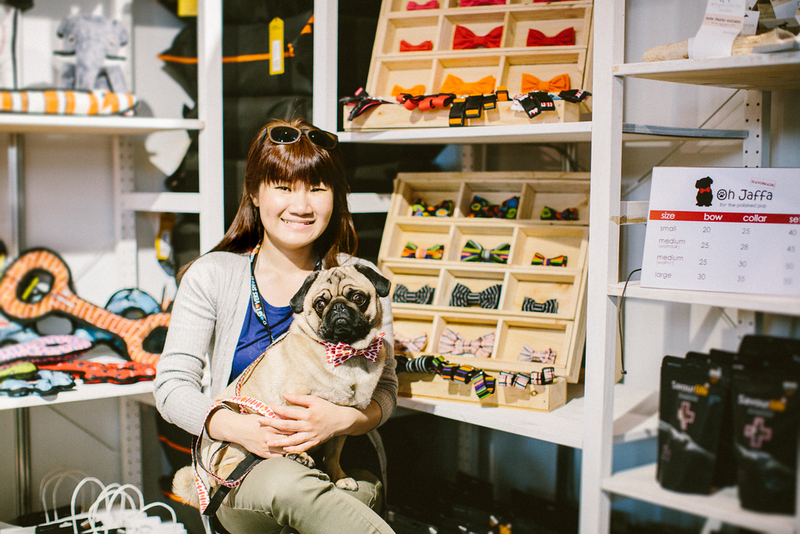 Jaffa showed dog owners the amazing care that goes in to making Oh Jaffa collars and bow ties and reassured them that Oh Jaffa accessories are as comfortable to wear, as they are stylish. When Jaffa was too tired to talk to his adoring fans, he enjoyed a short nap in his cozy bed and was back at it in no time.). 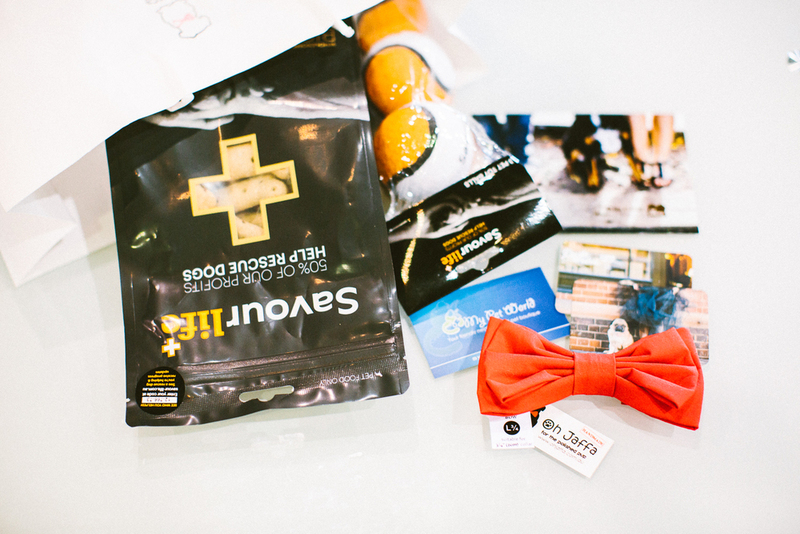 If you’re bummed you didn’t get to meet Jaffa or experience our product line, not to worry. Our site is live and our etsy shop is fully functional. 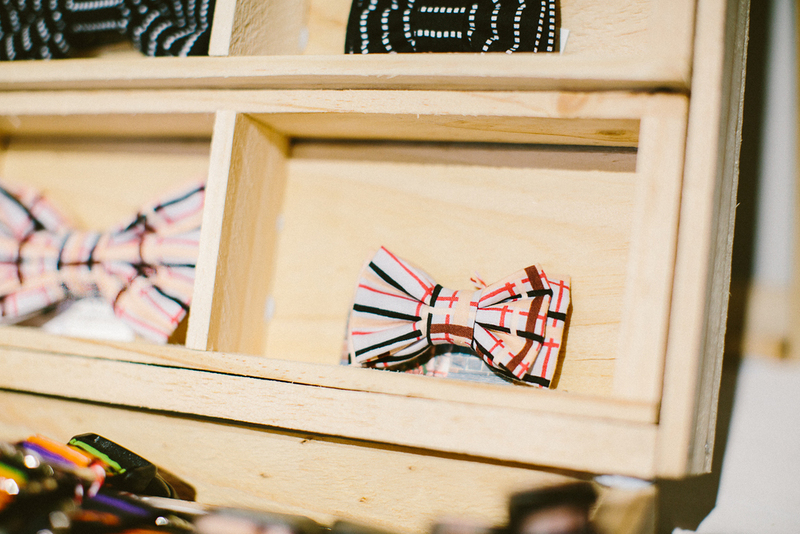 Browse our bespoke line of dog collars and bowties here. To see more of Jaffa, check out our Instagram feed here!